Cairo — The Arab League said Sunday it was not planning to discuss reinstating Syria's membership at a summit later this month, more than eight years after suspending it as the country descended into war. The pan-Arab bloc, which is set to hold its annual summit in Tunisia on March 31, froze Syria's membership in November 2011 over a bloody government crackdown on protesters. 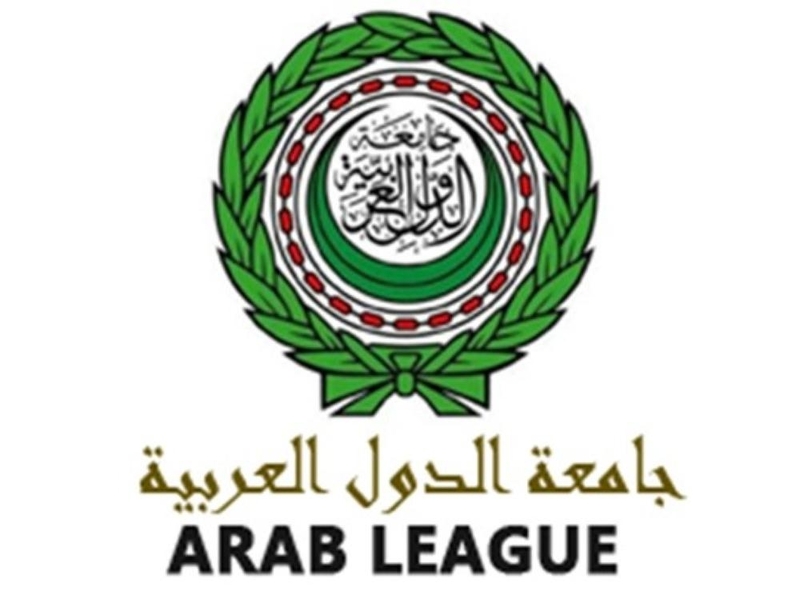 "The issue of Syria's return to the Arab League has yet to be listed on the agenda and has not been formally proposed," said the League's spokesman Mahmoud Afifi. He noted that the "Syrian crisis" however still tops the agenda, along with the Palestinian-Israeli conflict and the situation in Yemen and Libya. Syria's conflict flared in 2011 with anti-government demonstrations that sparked a brutal regime crackdown. It has since drawn in regional powers, killing 370,000 people and displacing millions. But the regime, backed by allies Russia and Iran, has since re-conquered much of the territory it had lost to rebels and jihadists, and now controls some two-thirds of the country. Syria's Kurds, which declared victory over the Daesh group on Saturday, control much of the oil-rich northeast, which the regime has hinted it may seize back in a military operation. Earlier this month, Syrian officials attended a meeting of Arab states in neighboring Jordan for the first time since the country's Arab League membership was suspended. Sudanese President Omar Al-Bashir in December made the first visit of any Arab leader to the Syrian capital since 2011.